Rachel Burch Dartmoor Photography: Roche Rock, Goss Moor, Cornwall. Roche Rock, Goss Moor, Cornwall. 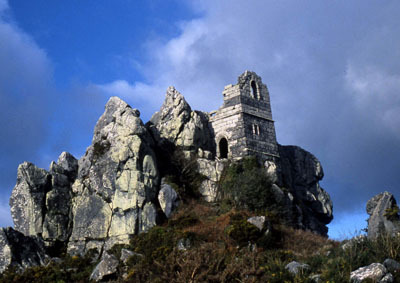 This medieval hermitage is built on a natural granite outcrop overlooking the goss moor area of Cornwall.